» In the Line-Up of the Blues & Rock Festival Altzella this year! 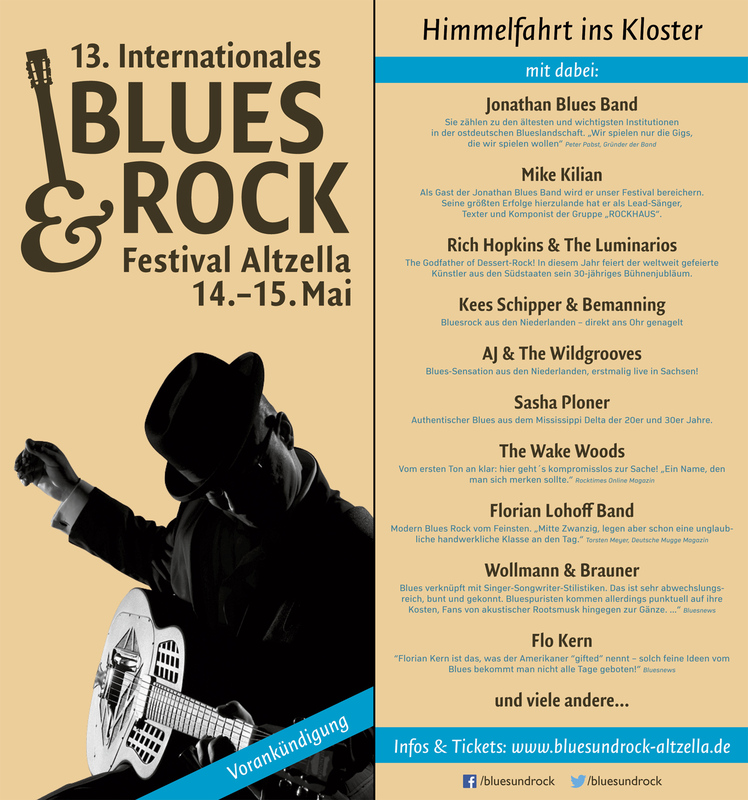 In the Line-Up of the Blues & Rock Festival Altzella this year! This entry was posted on 15. April 2015. It was filed under Uncategorized.